Socialdemokraterne is ready for your opinion, support and vote. Vote online NOW! 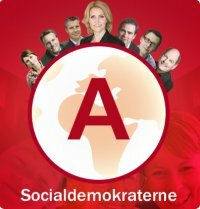 Socialdemokraterne eller Socialdemokratiet er et politisk parti i Danmark. 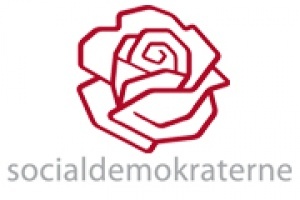 | The Social Democrats is a social democratic party in Danmark. Klik, hvis du ikke støtte dem. Sige hvorfor. 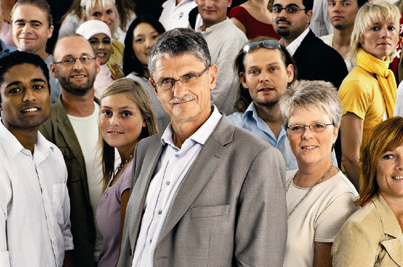 Click, if you do not support the Socialdemokraterne. Say why. Online election results for "Socialdemokraterne" in graph.